The amount of diverse data has leading researcher of big data Sandy Pentland in a state of excitment. Before our finger tips we are now able to access information and new garnish new understandings of societies, cultures and so much more. Real-time interaction of people groups and culture carrying out real activities is now available for the first time ever. All this and more has help elevate Pentlands work and reserach in behavior and linguistics. 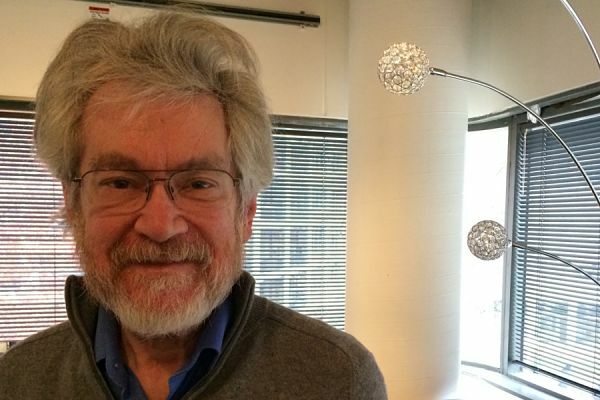 "Sandy Pentland shares with Social Science Bites about the origins of social physics in the barren days before the advent of widespread good data and solid statistical methods and how it blossomed as both a field and for Pentland’s own research... Methodology involved in doing computational social science is also explored in the podcast." Pentland is well-known in both the public and private spheres as a leading big data researcher, with Forbes recently dubbing him one of the “seven most powerful data scientists in the world.” In addition to his work at MIT, he chairs the World Economic Forum’s Data Driven Development council and has co-founded more than a dozen data-centered companies. To hear the entire interview with Sandy Pentland click HERE. The podcast appears as part of the celebrated Social Science Bites podcast series which appears exclusively at the Social Science Space website. To see the entire catalog of past interviews with many of the planet’s most interesting social scientists, click HERE. This blog post was written by Philip Patino employee at SAGE Publishing under PR Conventions and Social Science Department. As a SAGE employee he helps manage and edits the SAGE hosted sites MethodSpace and Social Science Space.